Who would ever consider collaborating with their mum to produce a gin? If your mum has a natural love of foraging and you happen to live by Lake Como, it starts to make perfect sense. Marco Rivolta and his mother decided to start producing a gin together in 2014. Inspired by the botanical varieties grown in the differing altitudes, the pair experimented with 50 initial botanicals. 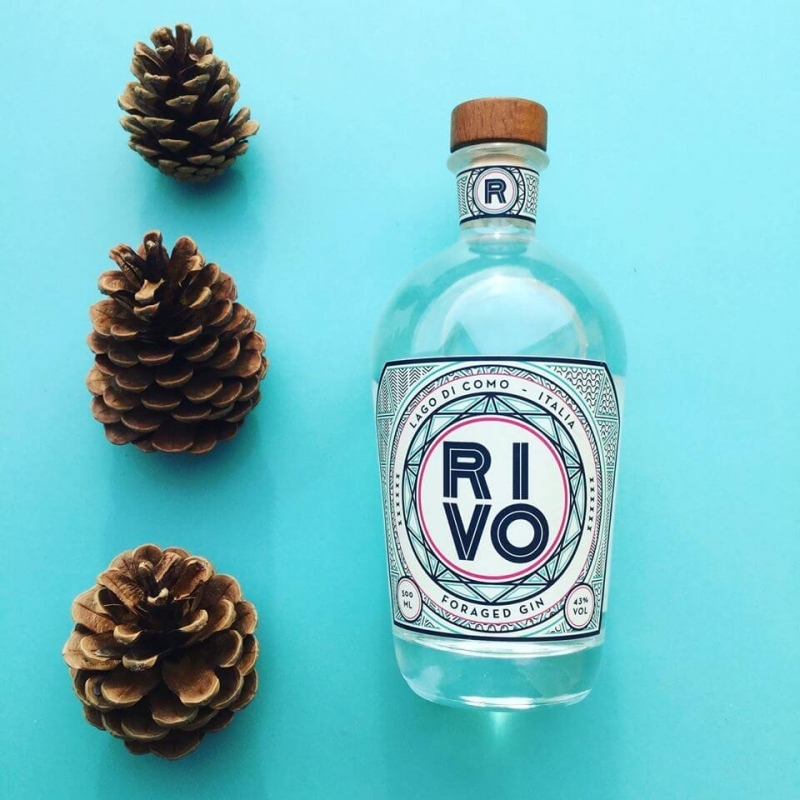 Over the next 2 years, and with the advice of leading bartender Samuele Ambrosi, they settled on a list of 12 botanicals and Rivo Gin was born. The juniper, coriander, angelica and cardamun are matched with eight other locally foraged ingredients. The botanicals are harvested three times a year across the mountains of Lake Como by professional foragers, led of course by Marco’s mother. They are then distilled individually in the oldest distillery in Italy – Distilleria Quaglia. Lemon balm is prominent and takes you straight across the equator to the hills of Lake Como. We tested this neat and also with tonic and orange peel.